Please conceal my I.D for my own safety. I am writing to you to expose the injustice facing many Zambians at the airline called Proflight Zambia. 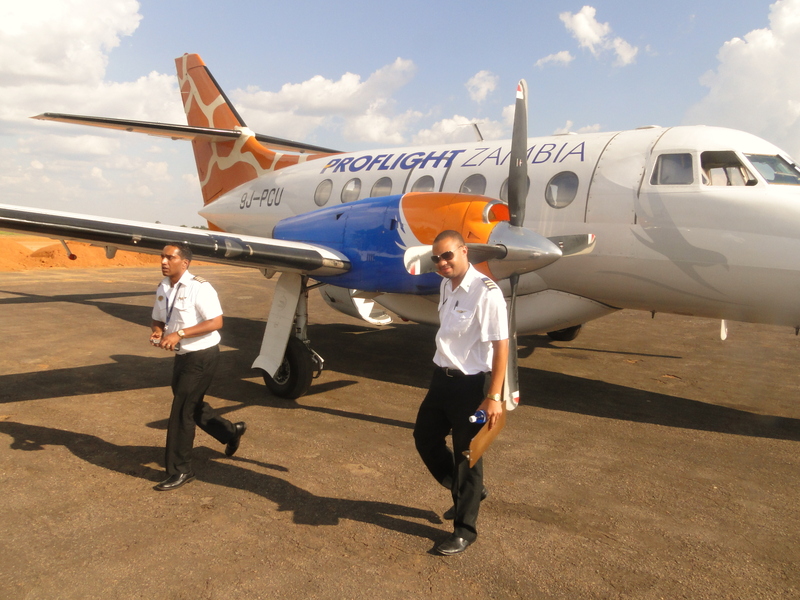 Proflight has a tendency of employing expatriates at the expense of local qualified Zambian. If you analyze it, Proflight has more foreign pilots than local and yet we have Zambians who can perform the job. They have a foreigner called Mark Barrett. He is supposedly the director of Flight operations. He is originally from the UK. He has been renewing His work permit on the basis of being a pilot but he hardly flies. Mark Barret has no regard for locals and his attitude is very bad. Recently Proflight advertised for some pilot vacancies. However having attended the assessment phase, I realised these adverts were targetting expatriates when we have local qualified Zambians. I am appealing to the Ministry of Home Affairs to look into this matter. Foreigners must not get hired at the expense of Zambians. At Proflight their is rascial boundary between white and black employees. Locals are treated like dirt and yet they do most of the work. Let us protect our own locals before helping expats.